Nurse Skin Care Specialist and owner of Dream Day Spa was Trained from a renowned Plastic Surgeon, Stacy Parsons can offer her skin care at a fraction of cost of other Medi spa or day spa. 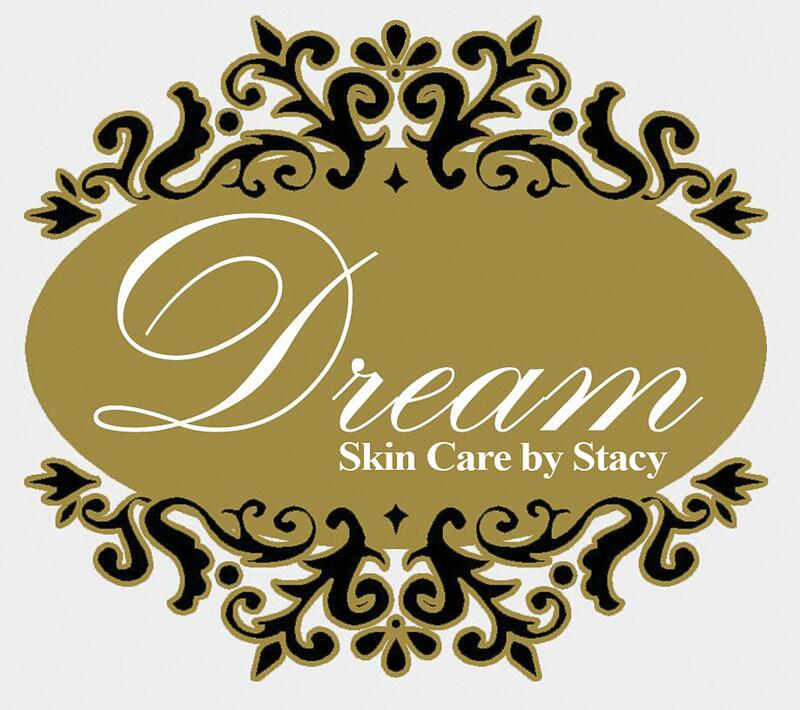 Stacy performs all Clinical skin care at Dream so she can keep the cost of skin care down. This way you, the client, can afford beautiful dreamy skin. She also offers a program to receive more special deals and discounts to her regular clients to show appreciation for being a loyal customer . Ask her about her referral program!!! 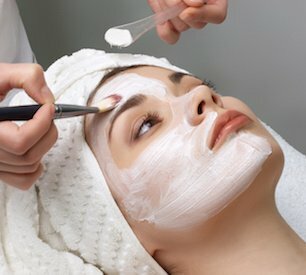 This facial will help to firm your skin with dramatically improving the skin with a highly concentrated Collagen (deep hydrating) mask, LED light included which helps to stimulate the collagen and helps fight Hyperpigmentation ,sun spots, fine lines and wrinkles and followed by a Stem Cell serum, ultimate eye serum, hyaluronic serum, snap collagen and spf. You will feel years younger and rejuvenated. The TCA (Trichloroacetic Acid) Peel is a non-surgical way of rejuvenating the skin. It is performed by our Nurse, Skin Care Specialist . Controlled peeling of the layers of the skin by a advance chemical solution that allows new healthy skin to heal from below, thus revealing a softer, smoother, clearer skin underneath. This is a serious strong peel and you will peel for several days, BUT the results are like no other treatment. Its AMAZING and really helps to rid your skin of those age spots and sun spots, hyperpigmentation, Pregnancy mask, fine lines and wrinkles, acne ,acne scaring. This peel costs $250-500 in other area med spas. But at Dream we want all our clients to have the skin of there dreams without breaking the bank. 70 min of pure relaxation. Includes customized facial with hot towels, deep cleanse, scrub, mask, custom serums, facial massage, upper body massage and scalp massage. This facial will leave you feeling relaxed and your skin rejuvenated. (Dermatologist Tested) Deep pore cleansing that purifies and controls existing breakouts and prevents new ones from forming. Deep cleansing, extractions, acne scrub to help exfoliate dead skin cells ,acne clearing mask, customized serums, Acne LED is also included to help heal your skin faster and of course your SPF. Microderm and salicylic peel is highly suggested to see phenomenal results. This Clinical Diamond Microdermabrasion Facial session is the ultimate in exfoliation, allowing your products to penetrate the skin 60% better. A diamond tip crystal free wand is manually massaged in different directions over the skin. This process reduces Hyperpigmentation, fine lines, acne, acne scars and sun damage. You will see results with one treatment, but a package of treatments is highly suggested for a dramatic difference in your ski. For more detailed information on Microdermabrasion click here. Highly recommended to add a glycolic peel to this service to double your results. This 20% ACNE salicylic acid peel easily penetrates into your skin to clean clogged pores and exfoliate outer layers of dead skin cells that dull your complexion and immediately expose a clear, softer, more radiant face!. This is a treatment peel for acne, sun spots, and hyper pigmentation. You will have a beautiful result with one peel, but a series of three is suggested for lasting benefits. No down time. Microderm treatment to help take the years back with a glycolic peel. This is the ULTRA SKIN TIGHTENING treatment offered by our Nurse skin care specialist. This clinical treatment is for the client looking for the ultimate skin transformation and the desire to look years younger. It begins with a deep cleans then a microdermabrasion to exfoliate your dead skin cells off , followed by a anti aging glycolic peel to stimulate your collagen, fights hyperpigmentation, smooth’s fine lines, wrinkles and tightens your skin. Followed by a collagen mask,the next step is the Led Light treatment with galvanic to reach the lower skin layers to help wake up your collagen and help to heal the lower layers of your skin to promote more elasticity. Then to top it off we end with the Ultrasonic skin tightening treatment followed by eye treatment, anti aging clinical skin care serums with Stem cell, Growth Factor, Hyaluronic serum, Vit C, Snap 8 and SPF For the skin care junkies you know this treatment at a Med spa would run you around $450 or more per session. But we are budget friendly at Dream and want everyone to be able to afford amazing clinical advance treatments without breaking the bank. You will see amazing results the first treatment but for ultimate results we suggest 3 sessions.